After a Tui Na Relaxation Massage clients should sleep better, as well as experience improved overall mobility and greater feeling of well-being. Tui Na treatment can vary in style depending on the condition being treated. It can be a dynamic deep style massage or a subtle energetic treatment. For clients without injury, a gentler Tui Na treatment can be invigorating and stimulating. 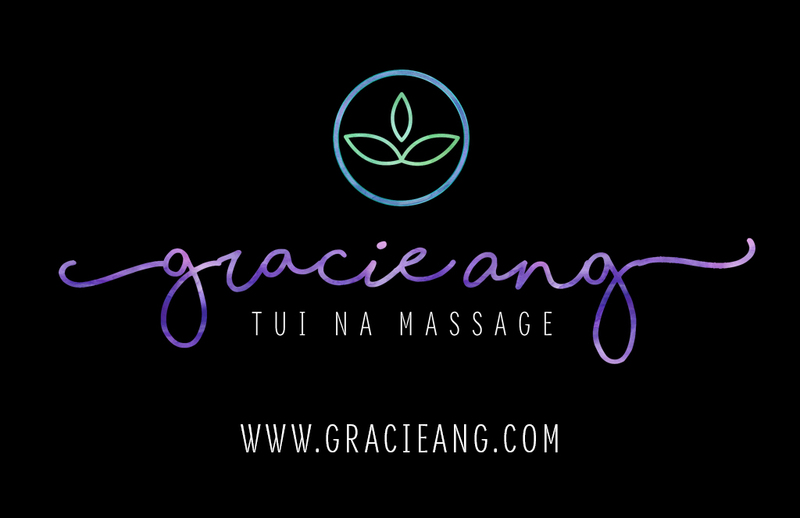 Make an appointment with Gracie, today!